Safes come in many shapes, sizes and levels of protection; they should not be underestimated as a relatively low cost means of securing your property. Whilst the inexpensive DIY store type safe may offer some level of protection, there is nothing like a purpose made Insurance Rated safe to give you peace of mind. 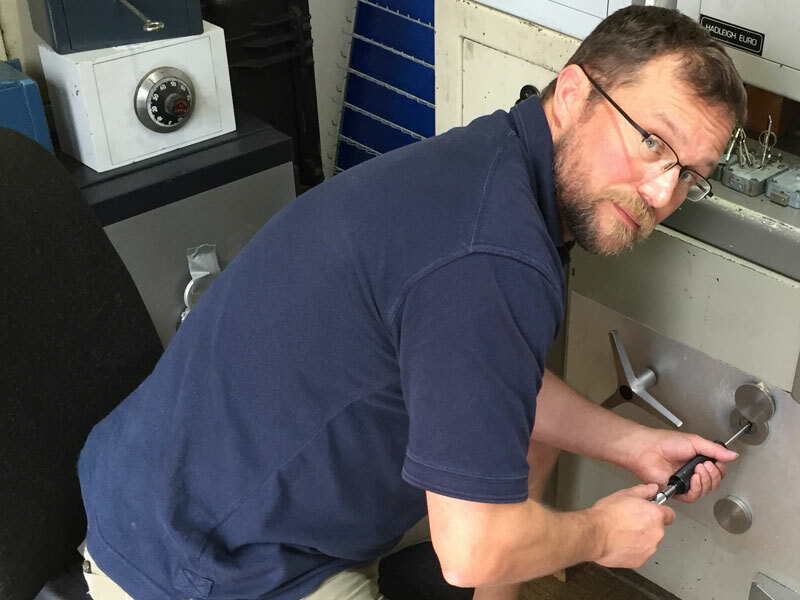 As the 'Insurance Rating' might suggest, these safes are recognised as being built up to and tested at industry standards and as such are recognised as being an appropriate means of securing valuables. Typical ratings are provided for the Cash Value that may be held in the Safe and usually the value, multiplied by 10 provides a Valuables Rating. This is most often express as a Grade, such as Euro Grade S2 which equates to a £4k Cash Rating and £40k Valuables Rating. Safes may also have a Fire Resistance Rating expressed as a Time, typically starting at 25/30 Mins, providing some protection for documents and data. Although we offer an online sales service, our preference is to assist clients in selecting the most suitable safe for their needs and we are always very happy to discuss technical details and installation requirements. 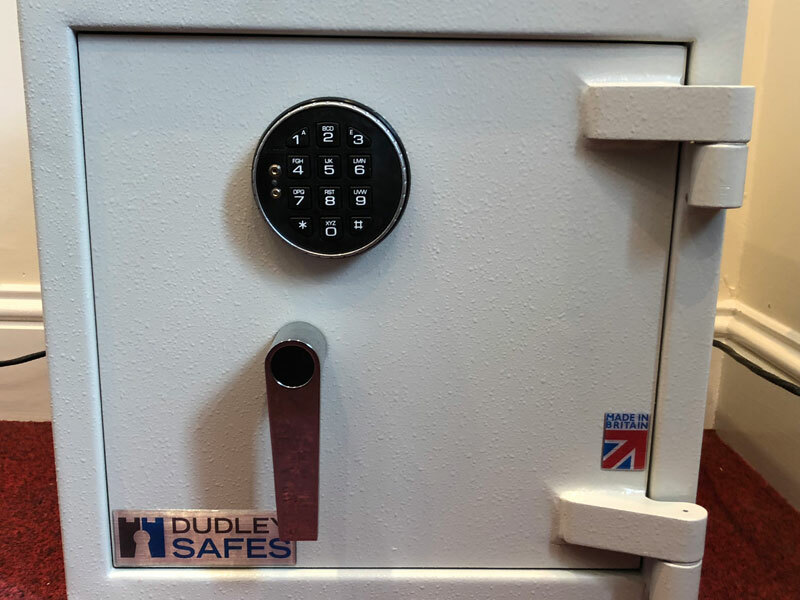 We hold a small stock of popular Burg Wächter, Burton, Technomax and Dudley Safes that ensures our customers are able to obtain a robust and reliable safe rapidly if required. Although we are Glasgow based we are happy to install across Scotland and down into Cumbria. We have access to a far wider range of safes should this be required and can even order bespoke safes. We are keen to match internet suppliers on price but also provide the advantage of an expert advisory and support service.